Attendees receive a FREE syllabus (you'll need to download it) with meeting Registration. This syllabus is fully searchable using Adobe Acrobat (PC or Mac) or Preview (Mac) and includes the Speaker's slides in color. The downloadable syllabus is made available 1-2 weeks prior to the meeting and you will be emailed the appropriate links at that time. NOTE: We have stored the syllabus as a Google Drive document. 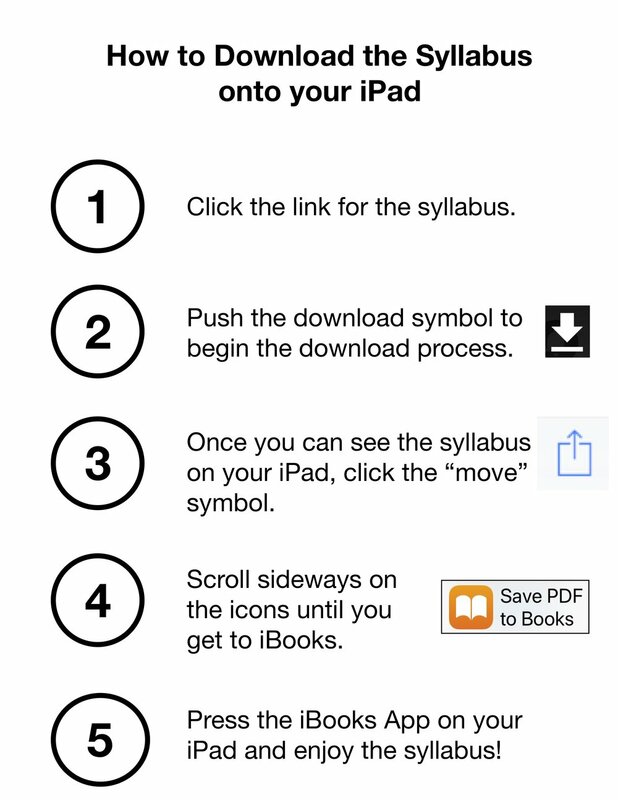 This means the syllabus may be downloaded onto directly onto your iPad or other tablet and stored as a PDF book. We strongly recommend you purchase the syllabus at time of Registration because we have limited copies available for sale at the meeting.